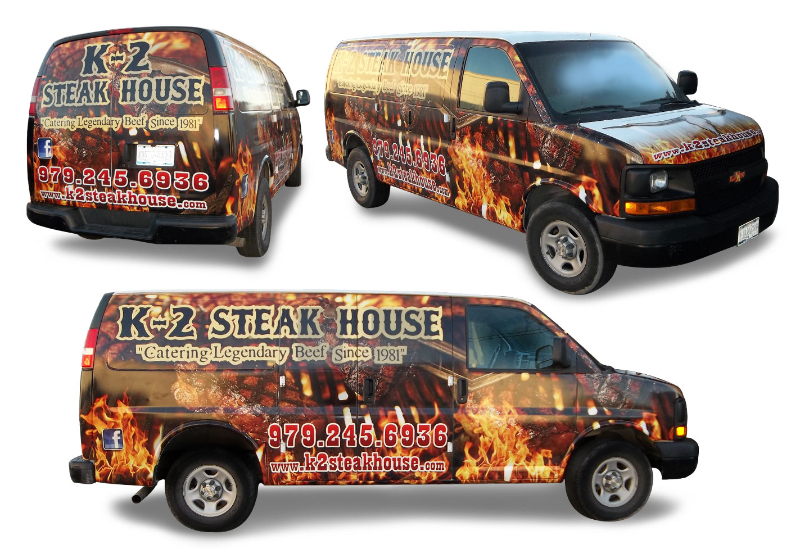 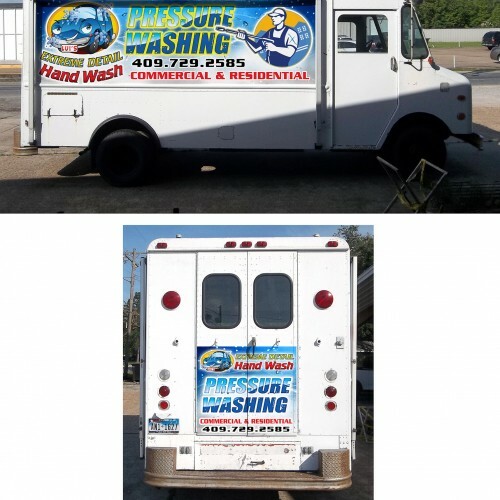 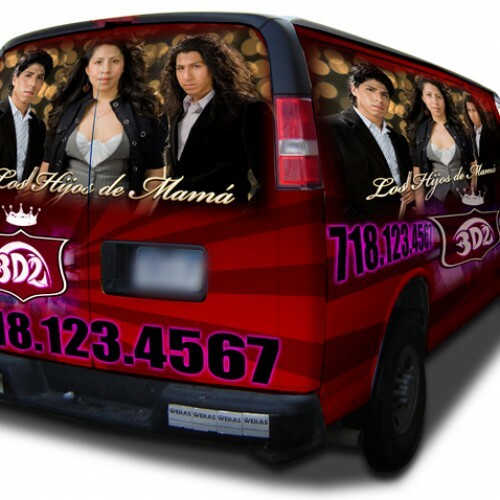 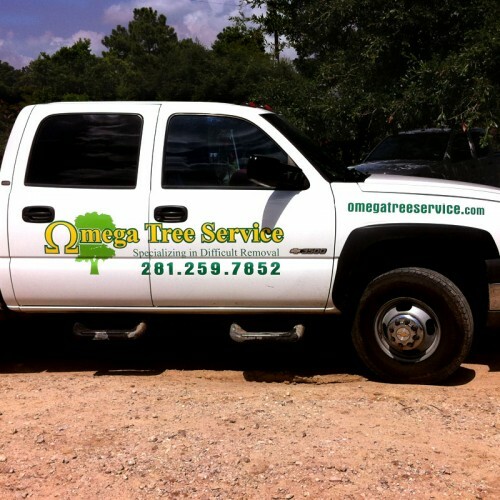 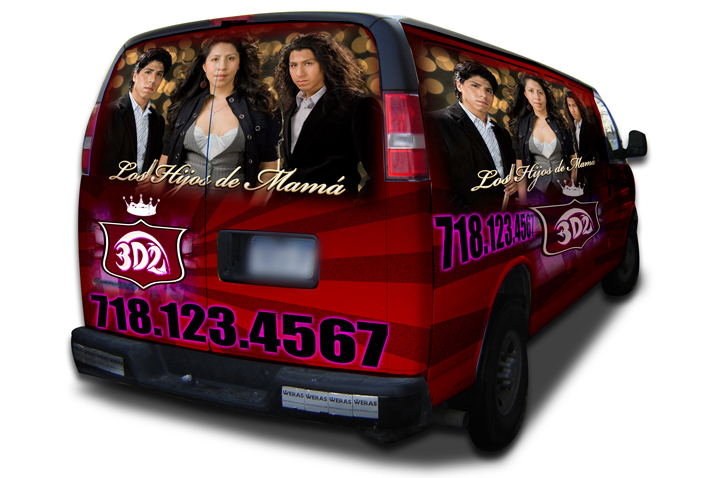 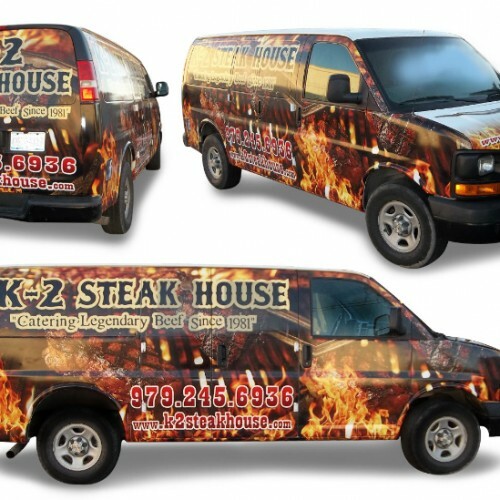 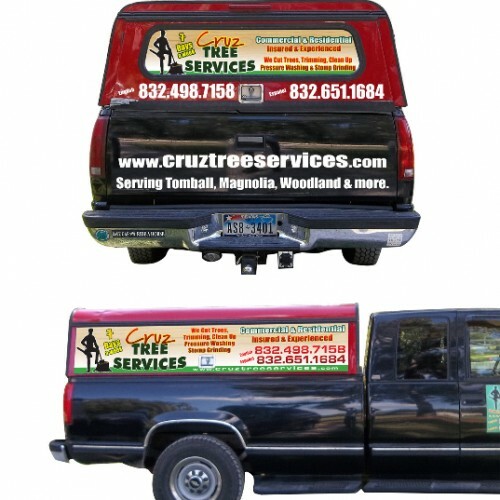 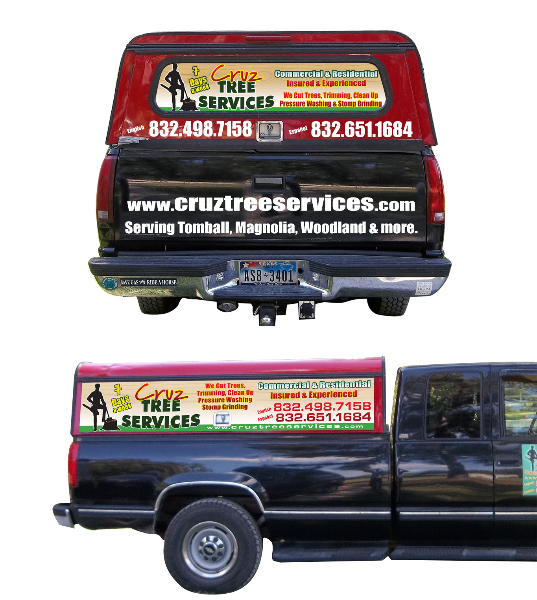 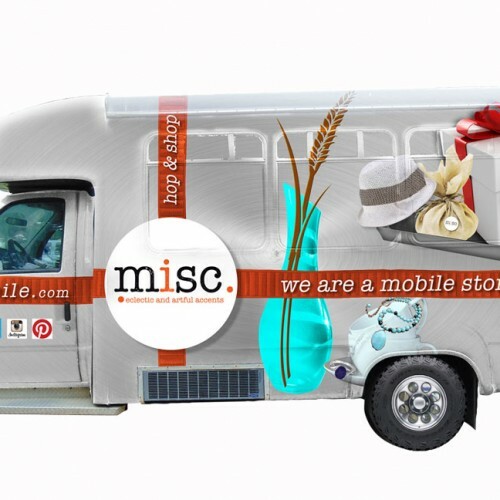 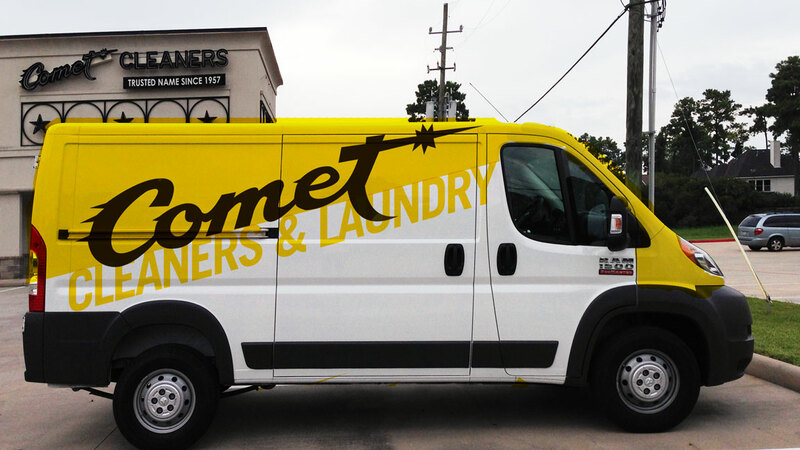 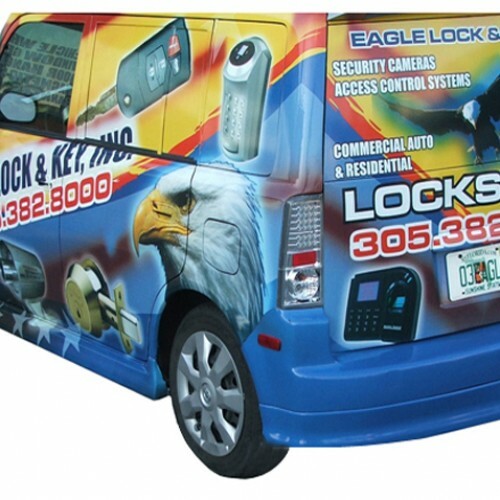 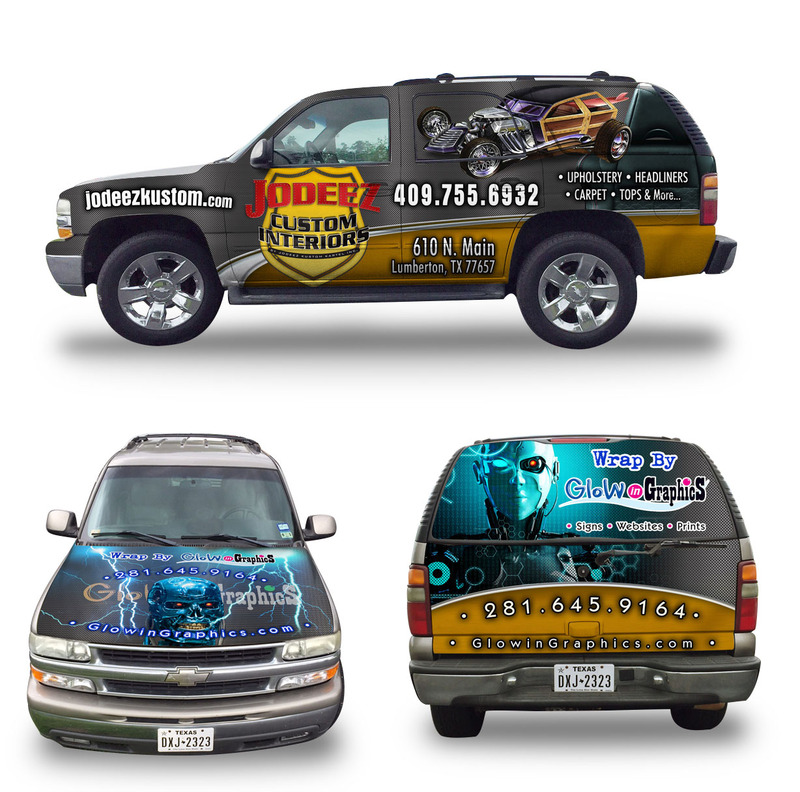 Need Vehicle Wraps for Your Business? 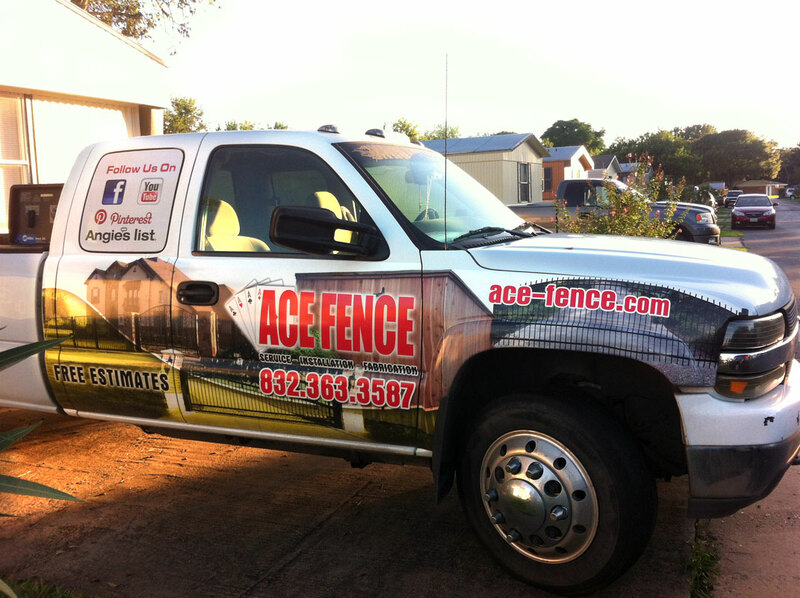 Request a Quote or Call Today. 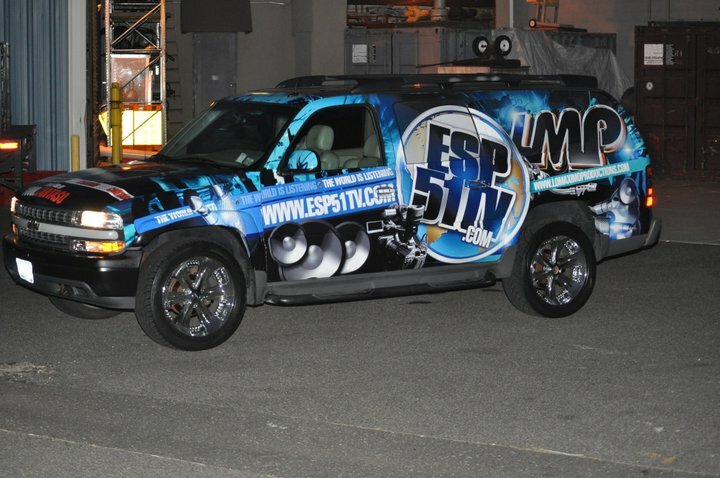 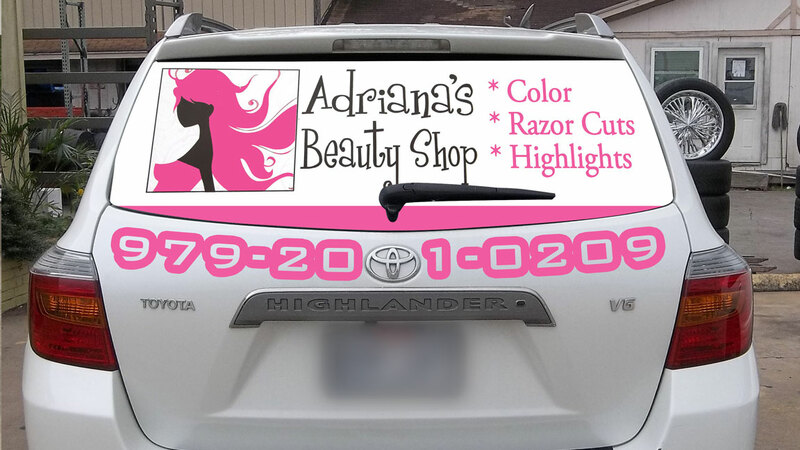 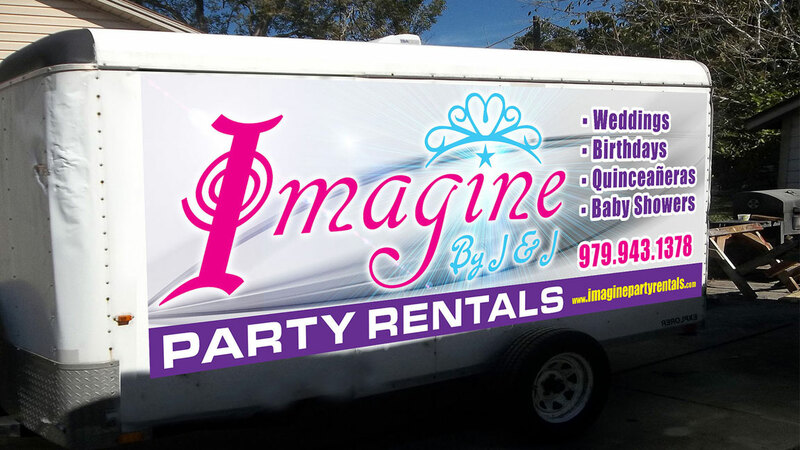 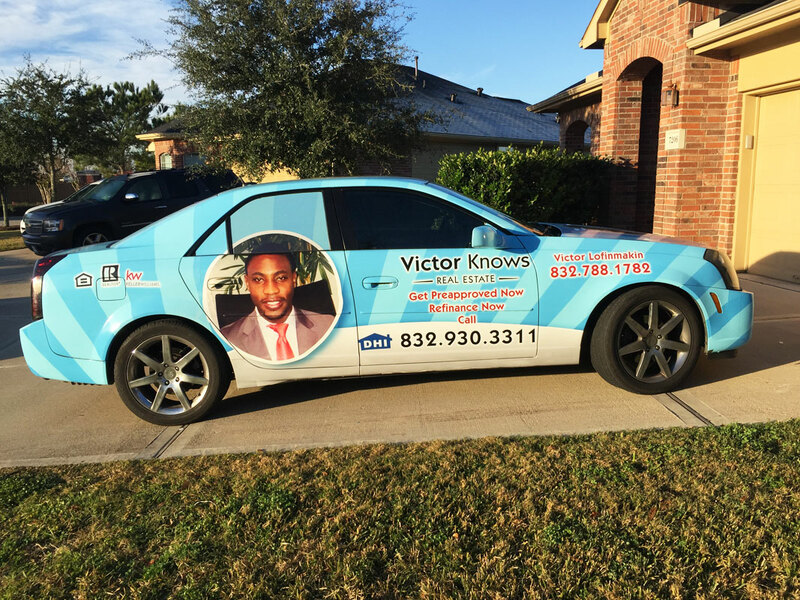 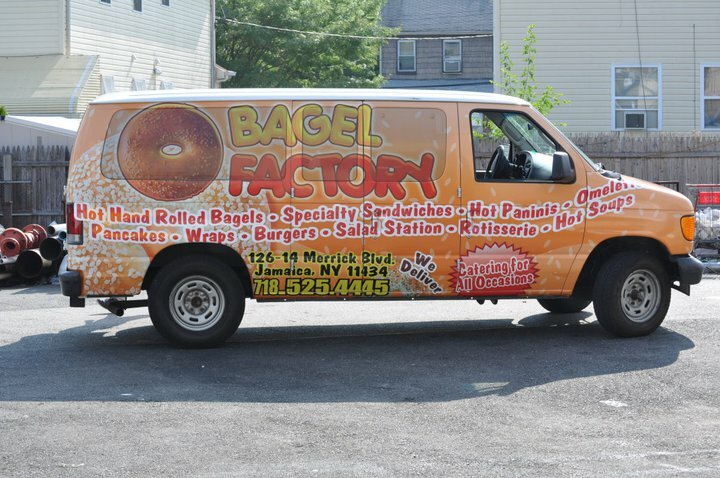 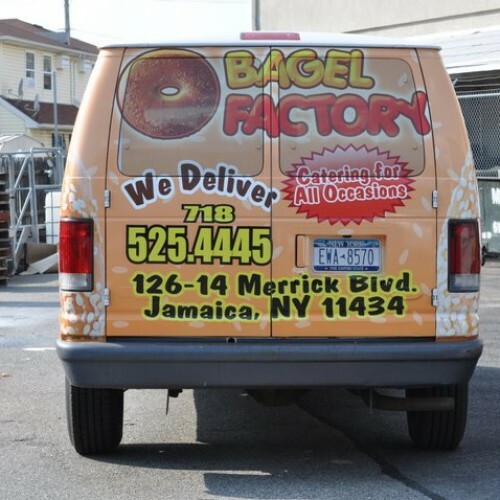 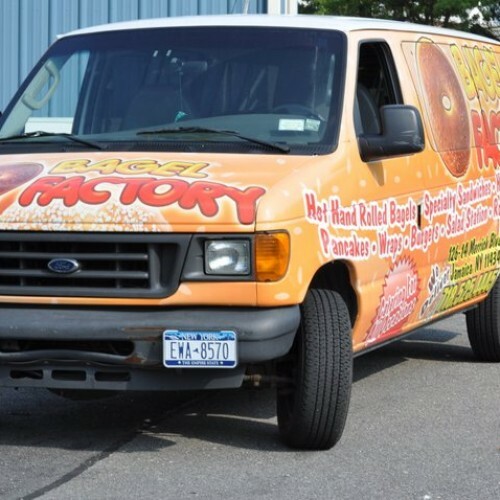 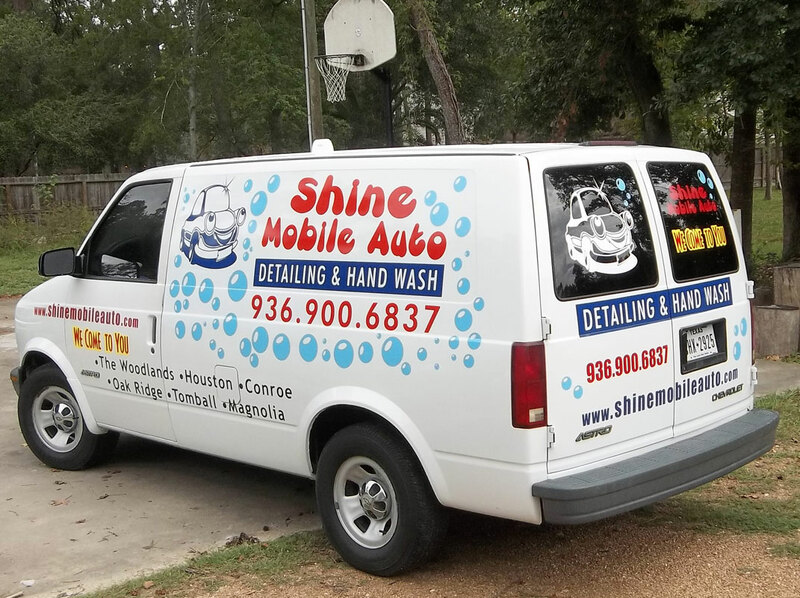 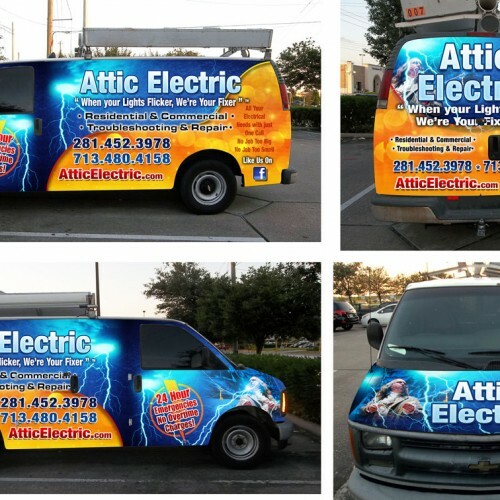 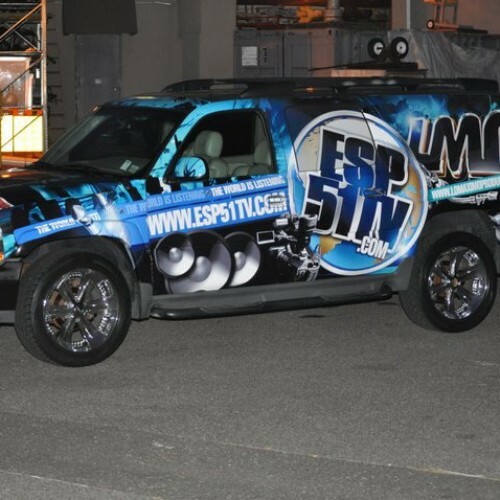 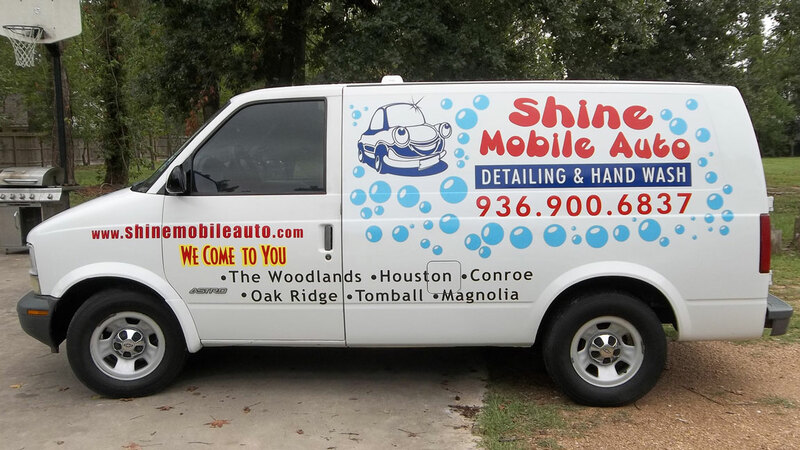 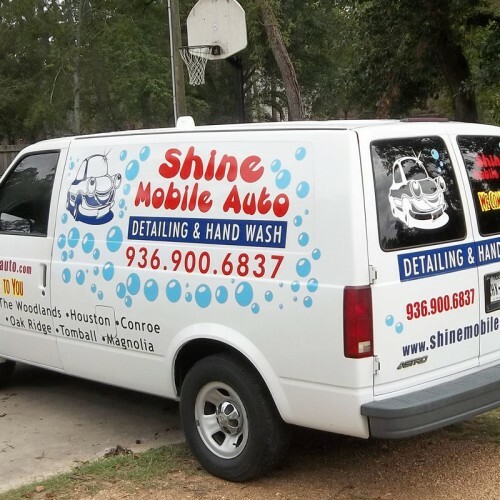 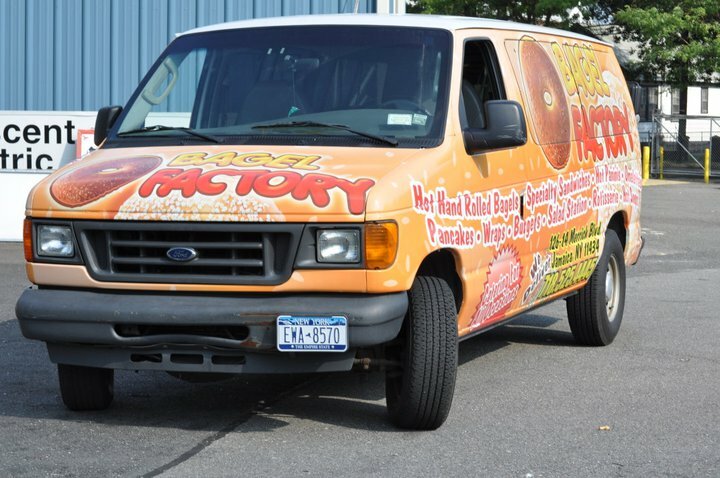 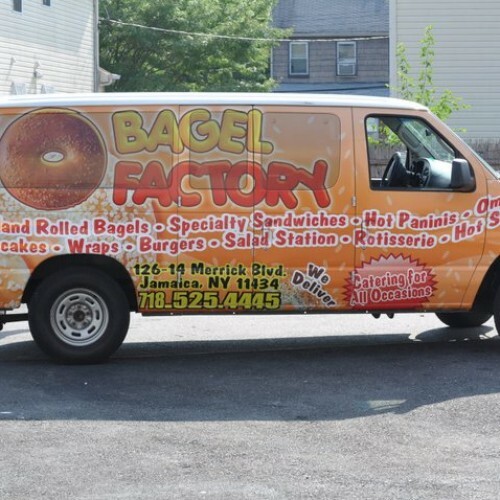 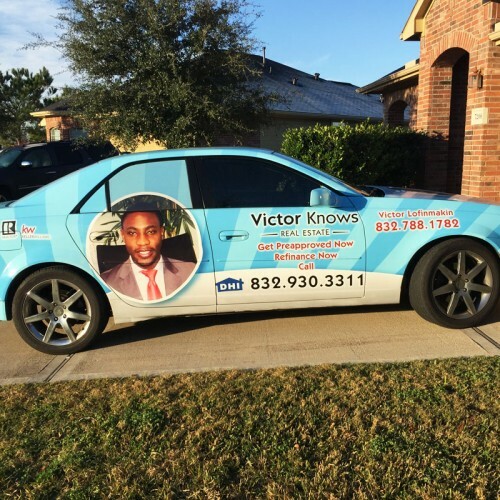 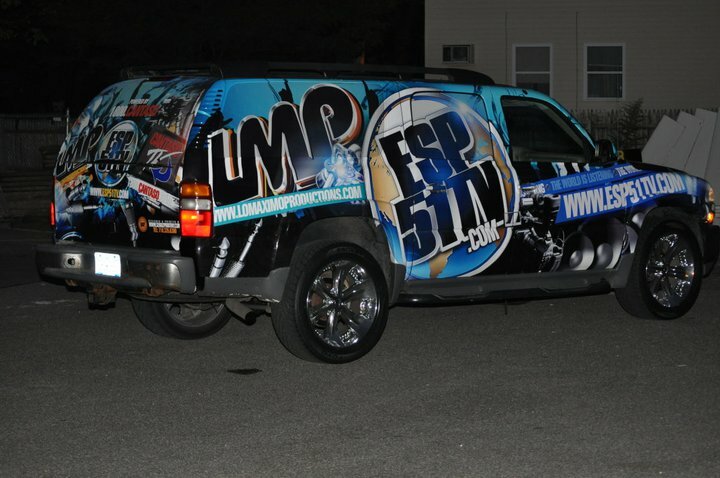 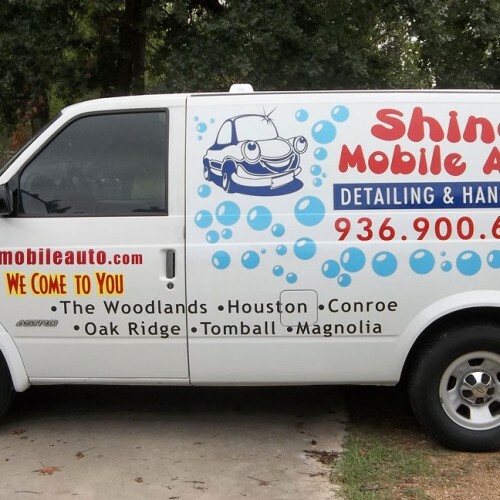 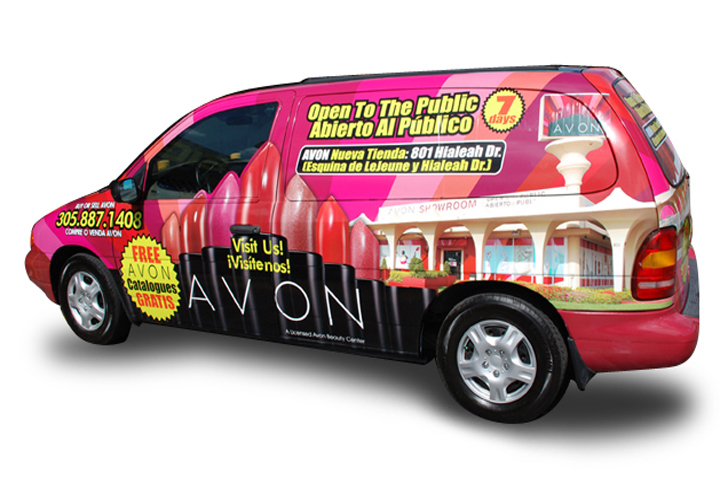 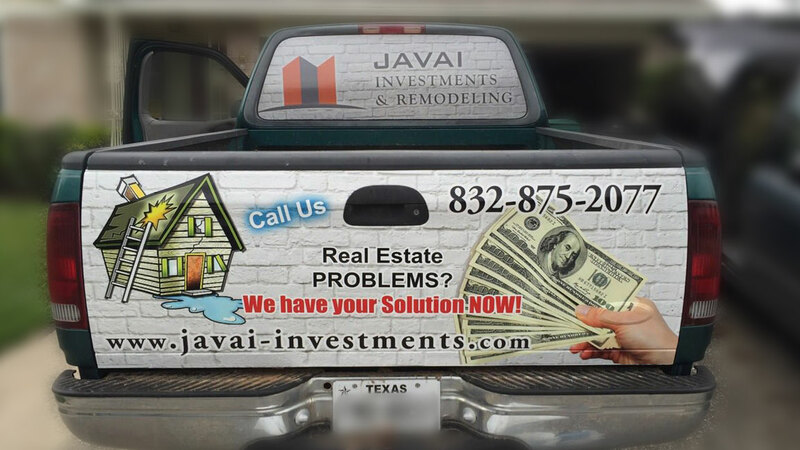 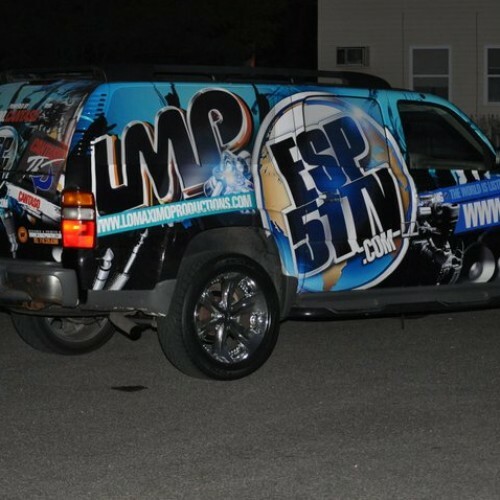 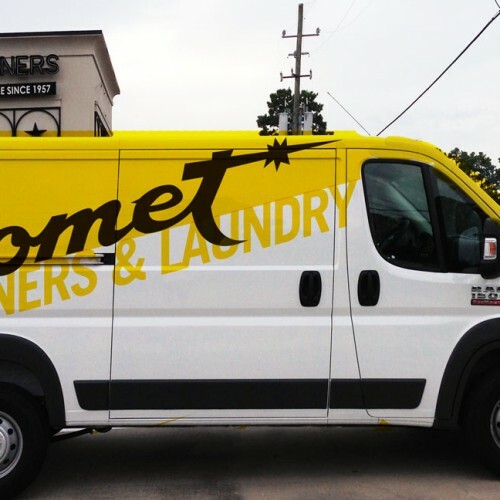 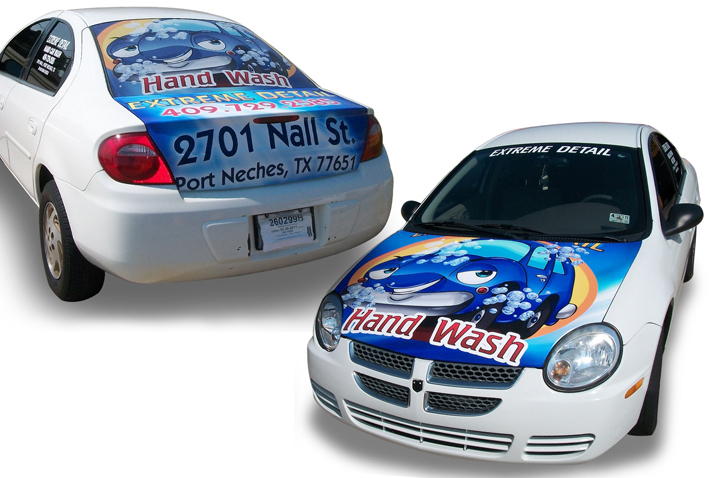 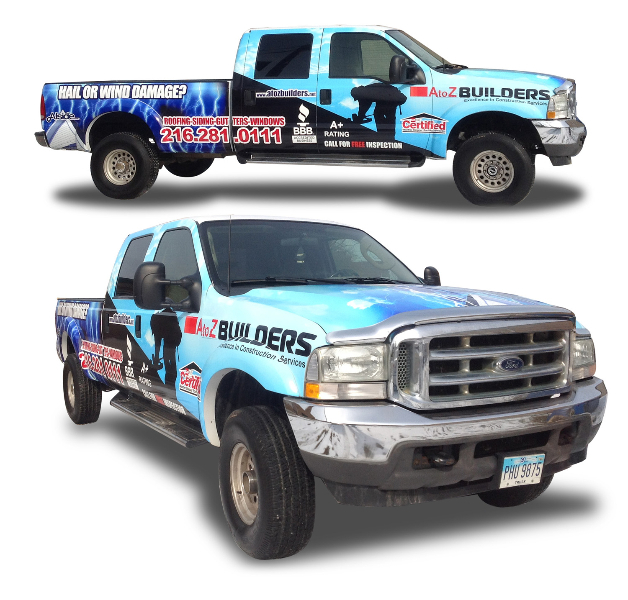 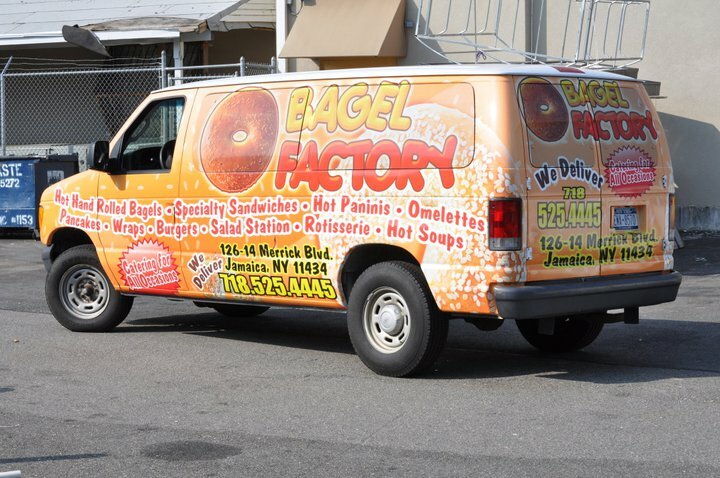 Get your marketing message on the move with vehicle wrap graphics from Glow in Graphics. 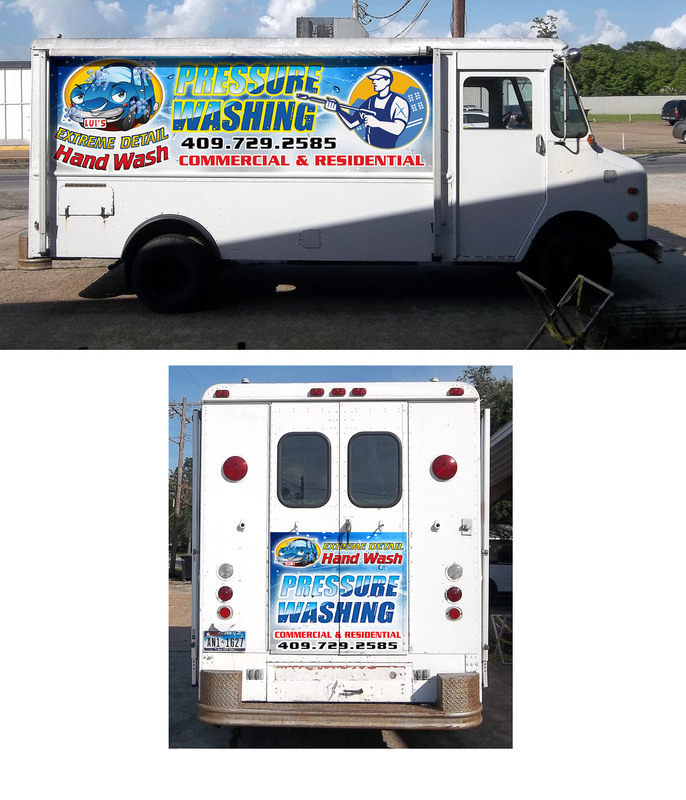 Advertise your business, increase brand recognition and communicate to a much wider audience by putting your message on wheels. 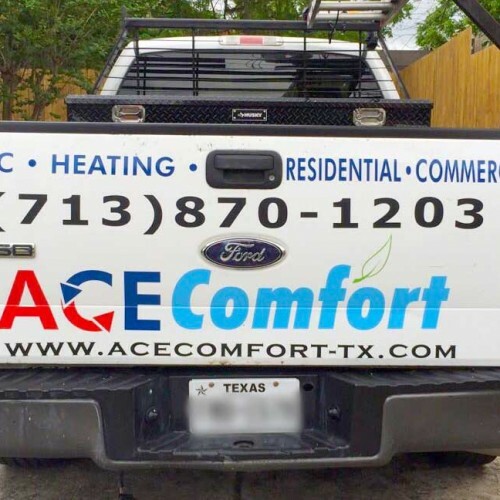 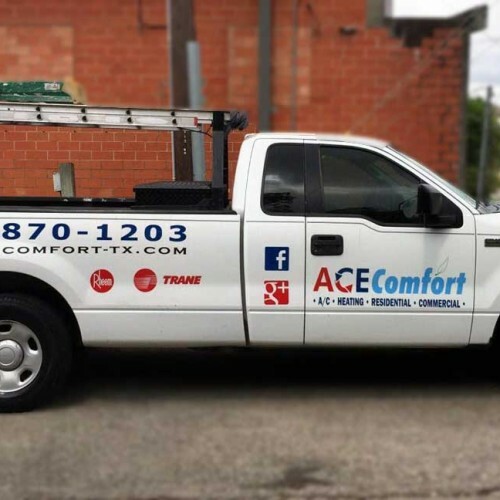 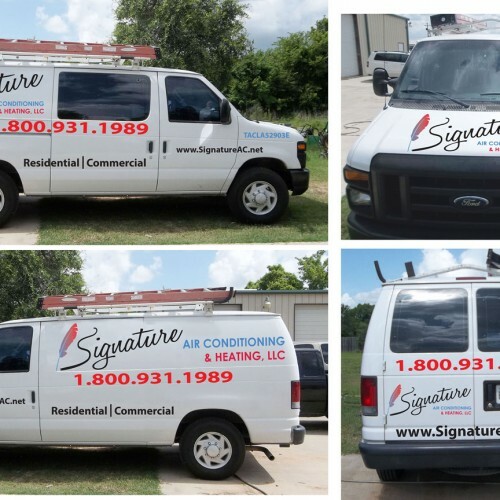 Vehicle wraps can be adhered to cars, trucks, vans or an entire fleet and our design team can create your custom vehicle wrap with the colors, designs, and images you want. 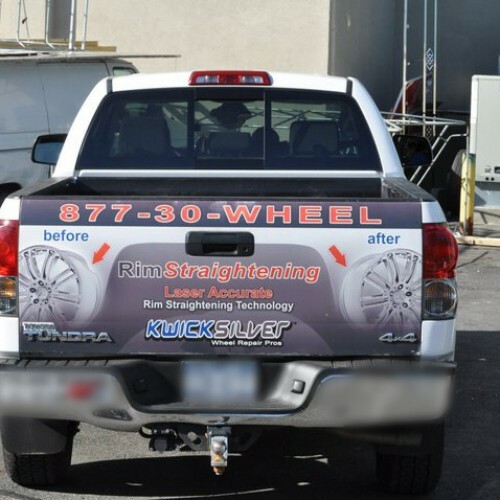 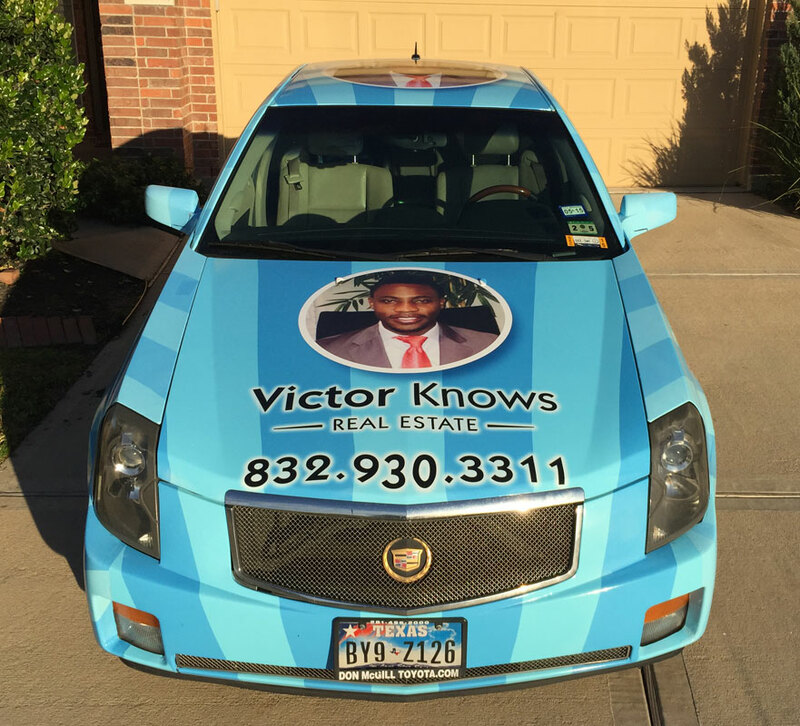 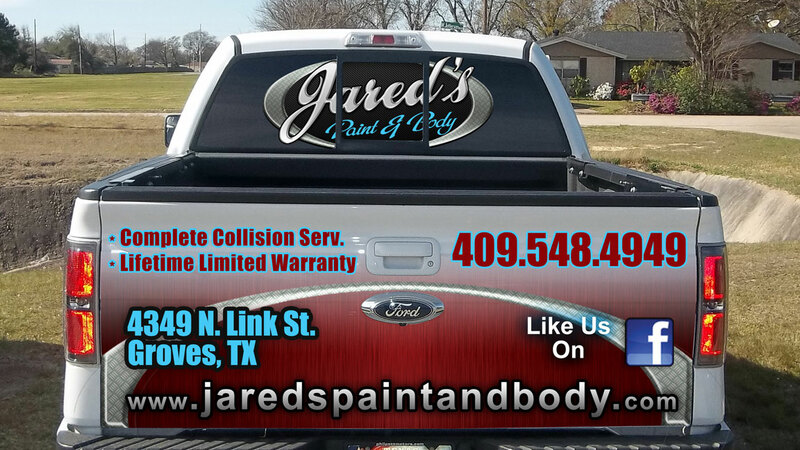 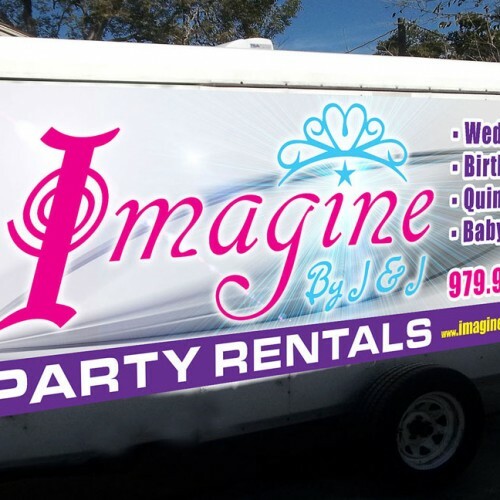 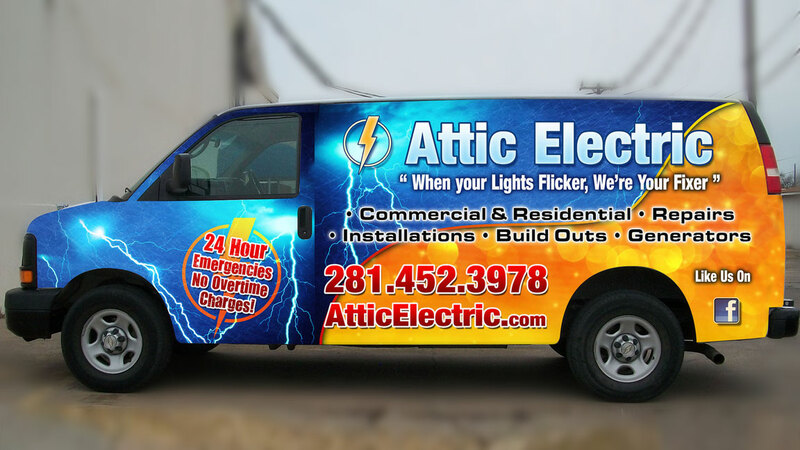 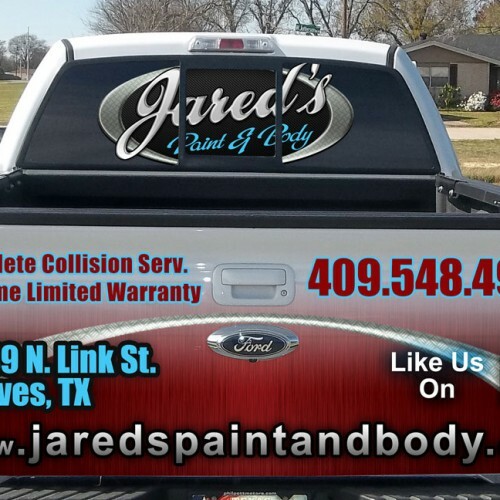 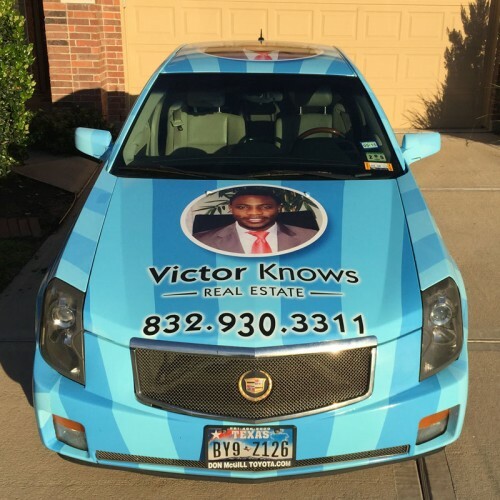 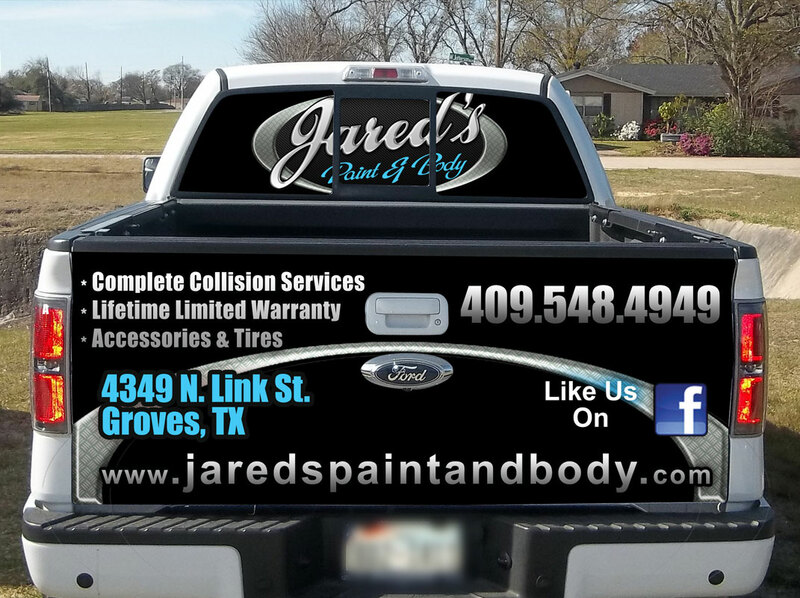 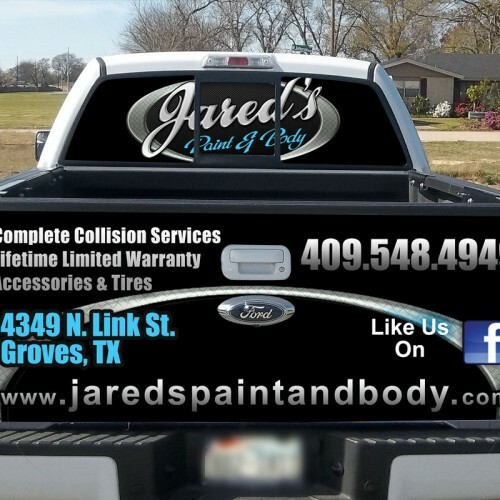 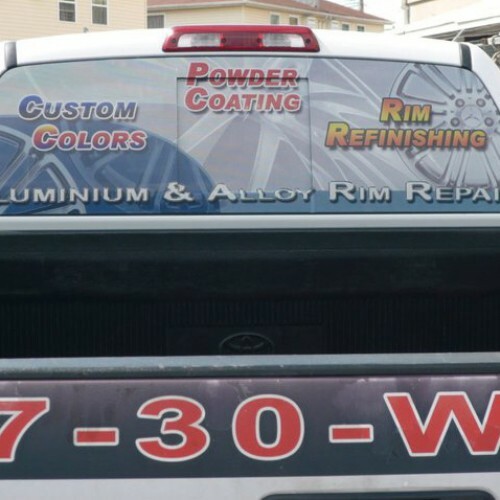 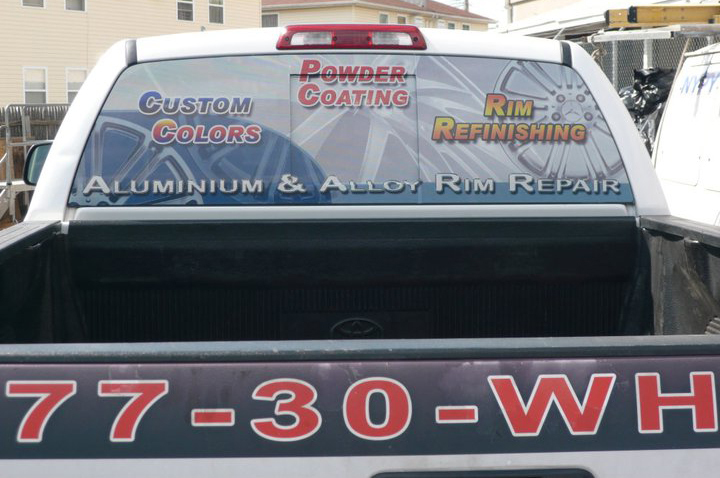 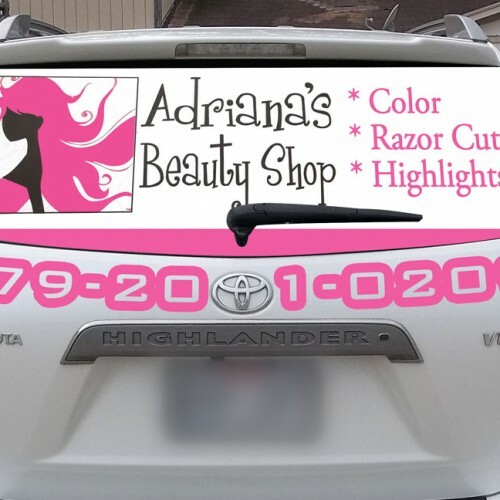 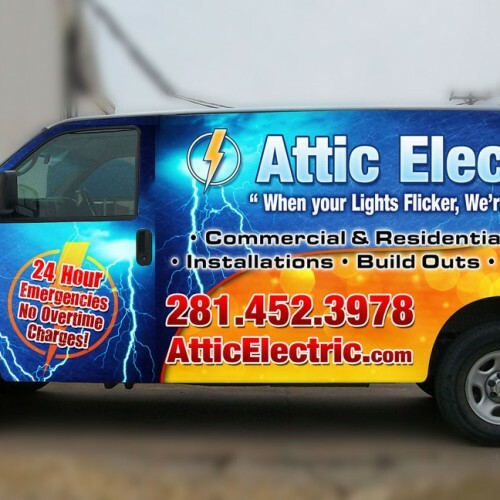 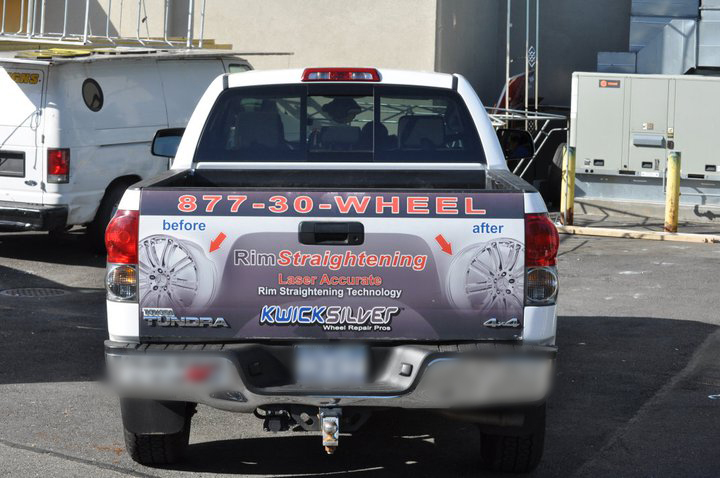 Glow in Graphics leading fleet wraps transform any vehicle into a creative statement and can be applied to cars, trucks, boats, vans or trailers. 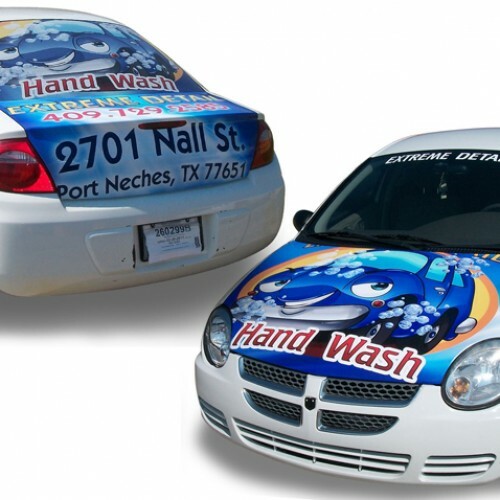 Choose from short or long term material to create or change your brand identity. 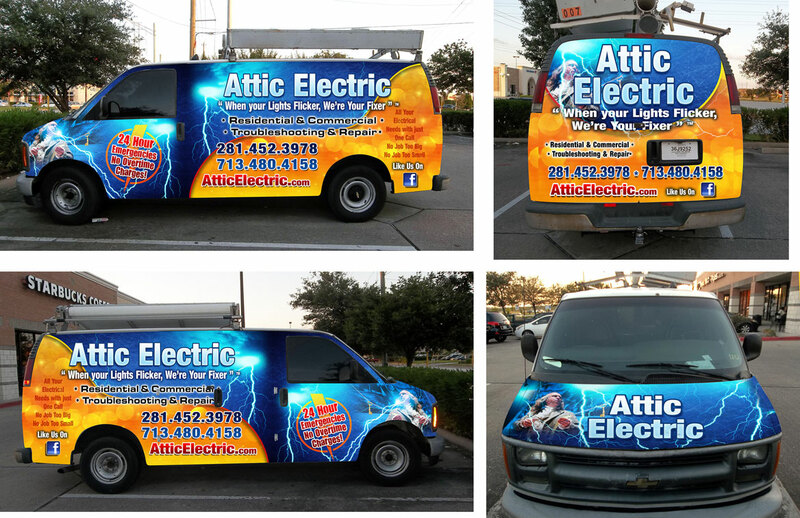 Fleet advertising ranks highest in effectiveness among the many types of outdoor advertising mediums available. 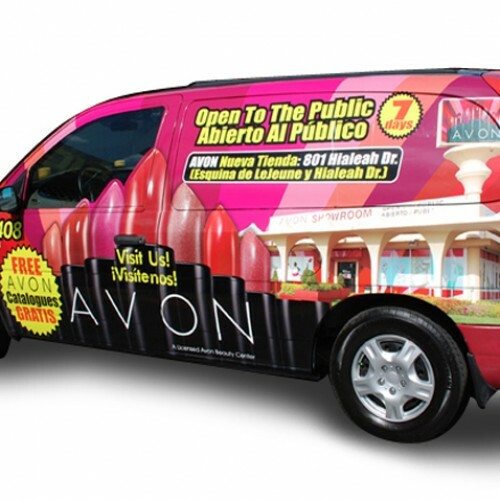 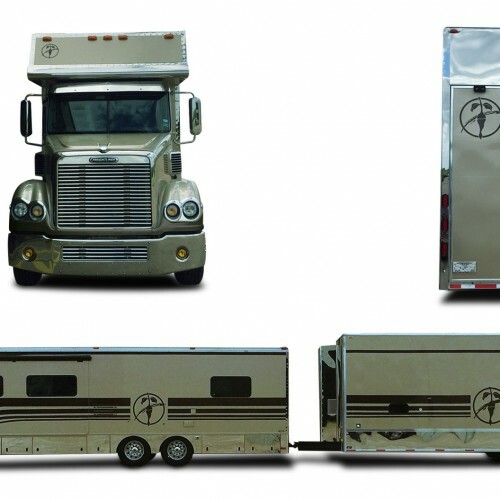 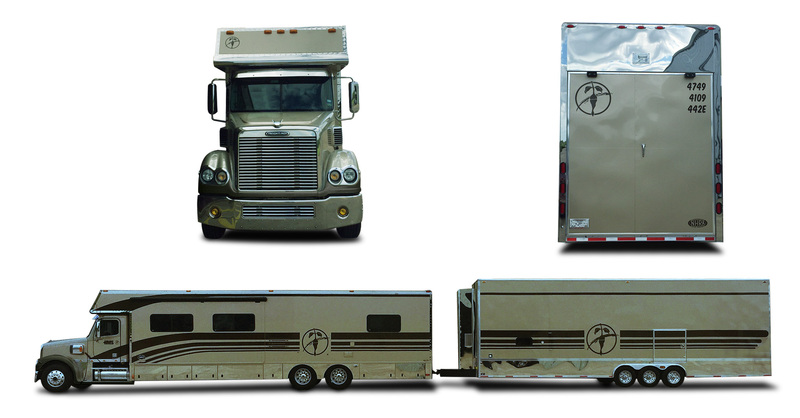 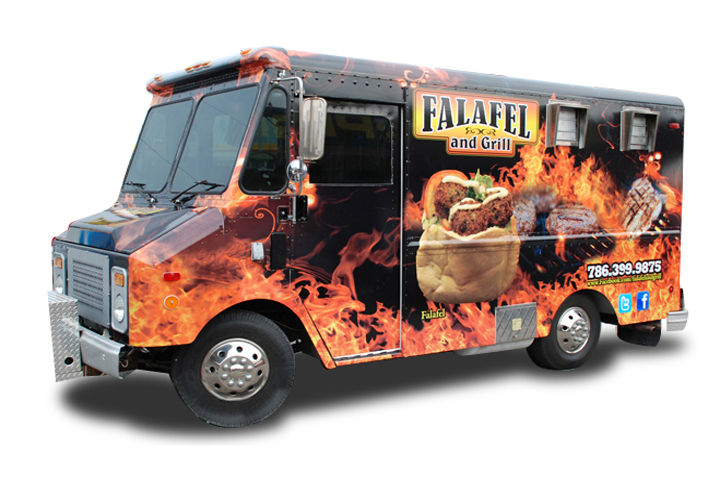 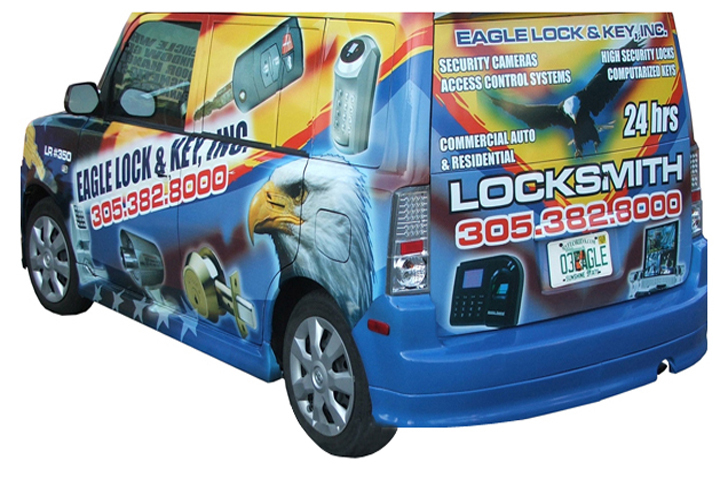 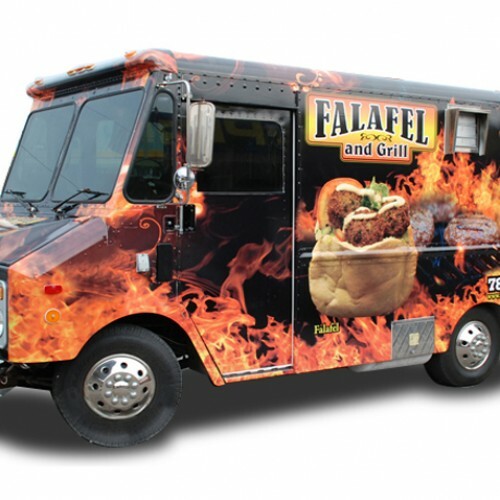 Fleet wraps offer a high return on investment— with high market penetration and viewer recall. 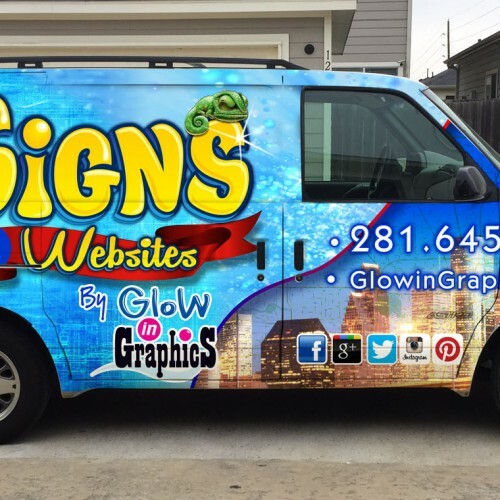 When you purchase a vehicle wrap from Glow In Graphics. 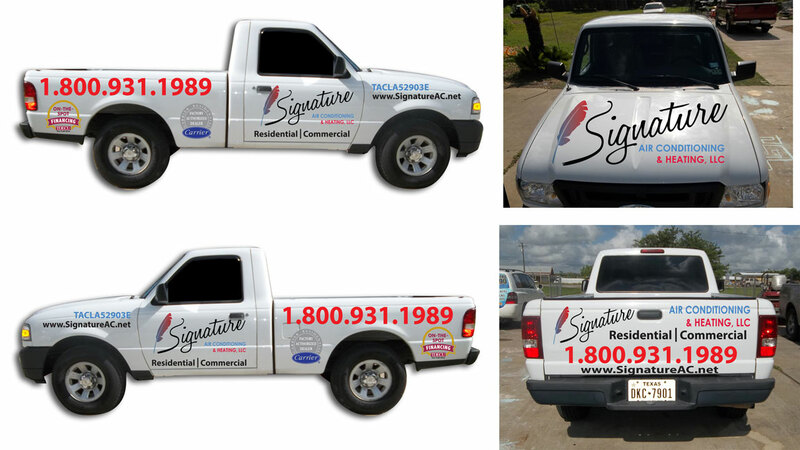 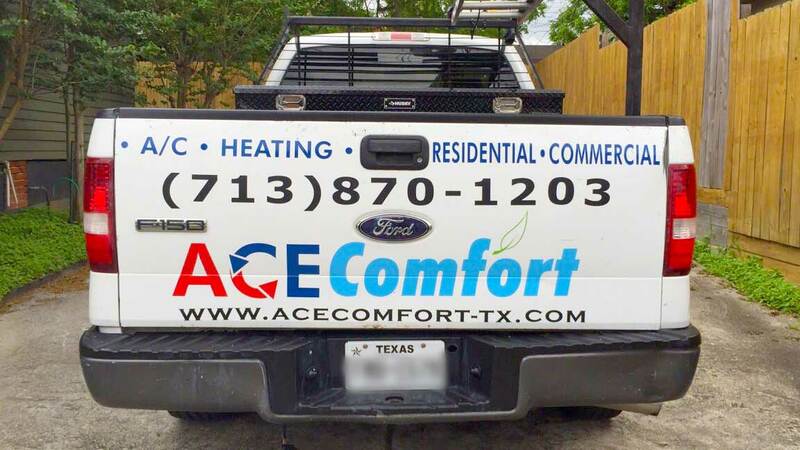 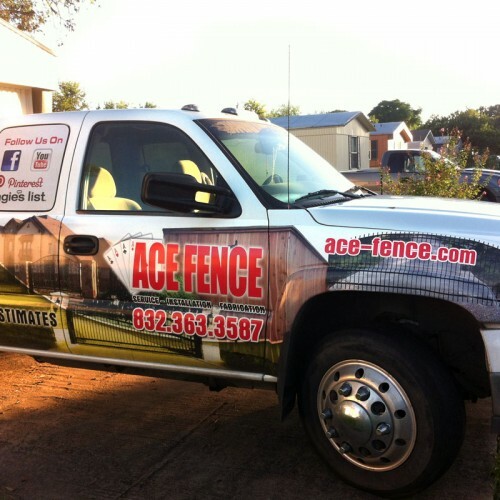 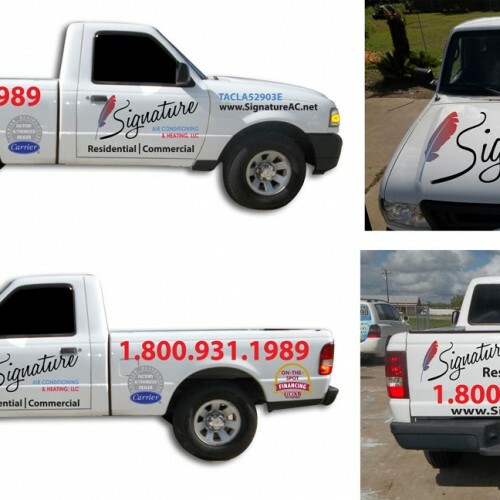 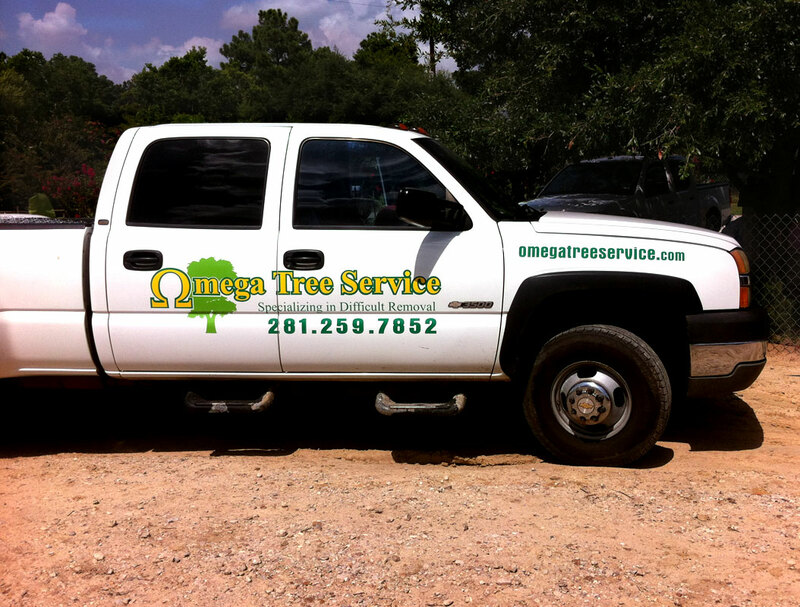 Promoting your business and branding your fleet vehicles has never been easier or more effective. 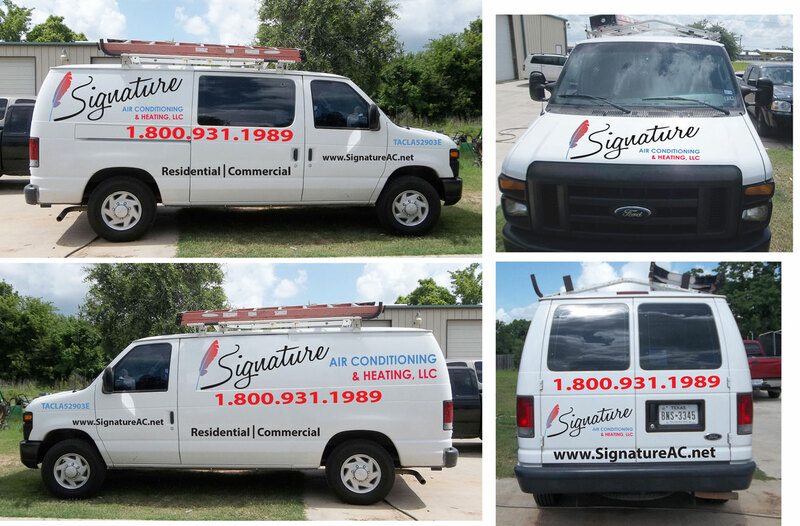 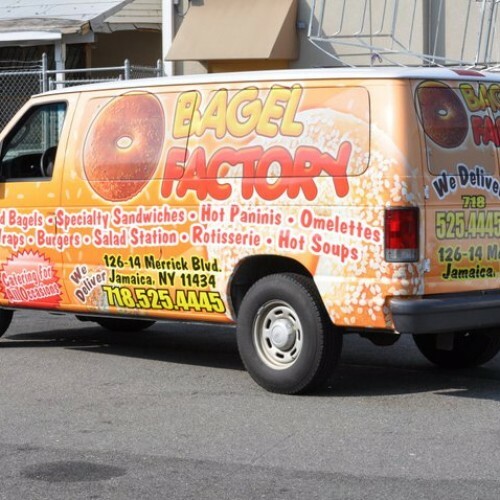 We offer vibrant and durable graphics that ensure that your car, van, bus or vehicle wrap will look stunning for an extended period of time. 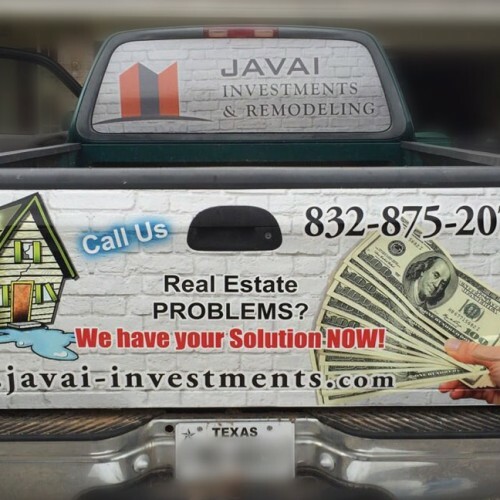 Make sure you don’t miss our newsletter. 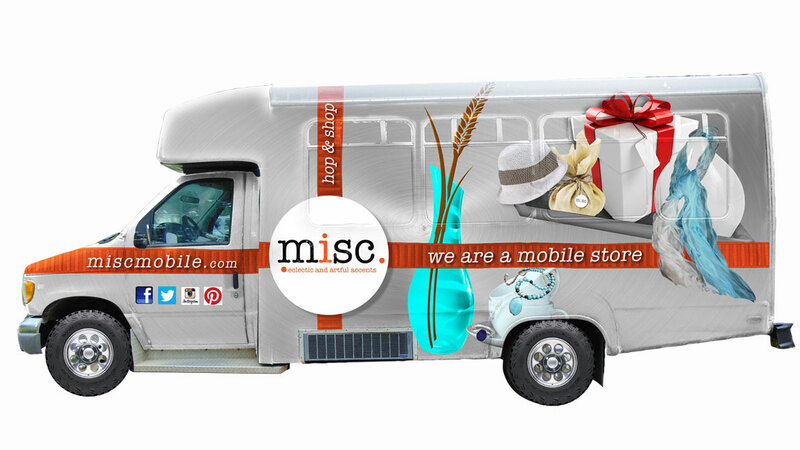 Mobilegeddon: The Google Mobile Friendly Update.